Gone are the days when we only use oil as our main energy source. Today, most countries have been investing on a lot of alternative fuel sources like wind energy, hydro power, geothermal and many more. This worldwide drive to find and develop new energy sources is most likely due to the impending depletion of our fossil fuel deposits. Aside from those mentioned above, a number of more advanced countries like the United States, China, England and Japan are also using nuclear power to generate electricity. 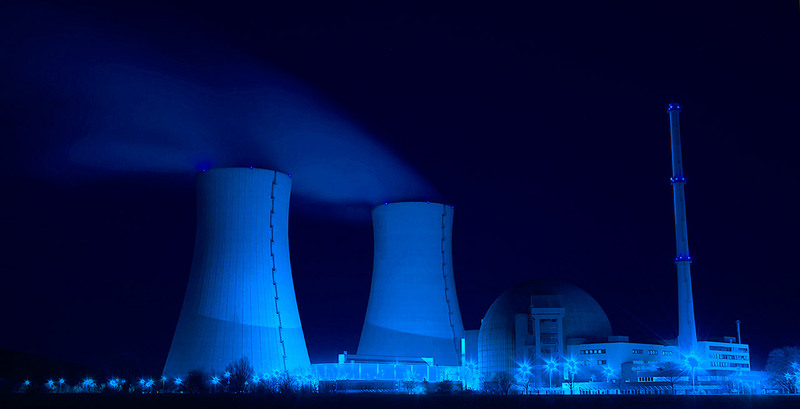 Here are the top 9 benefits of nuclear powerthat’s definitely worth knowing about! Read on! Contrary to what most people think (don’t worry, we were surprised too when we hear about it! 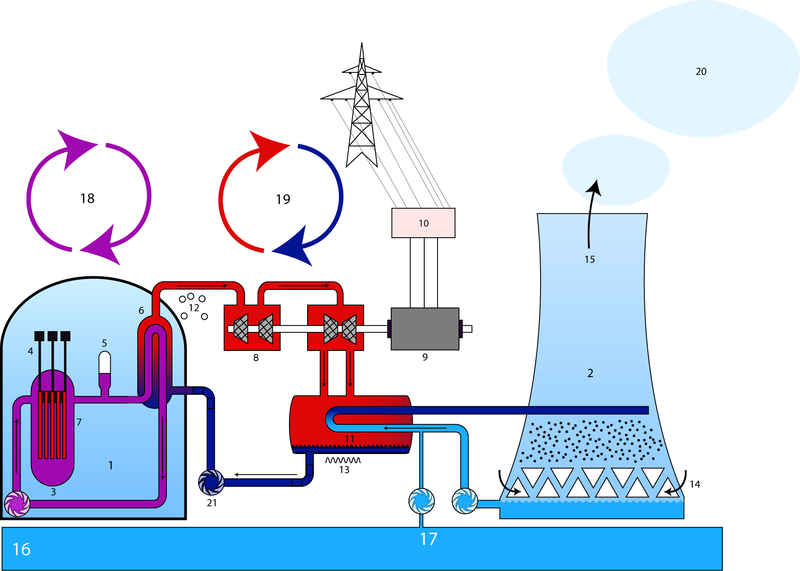 ), more people are actually in favor of using nuclear power to generate electricity. According to a survey conducted by Gallup last 2012, 57% of the total American population voted for using nuclear power as an energy source. 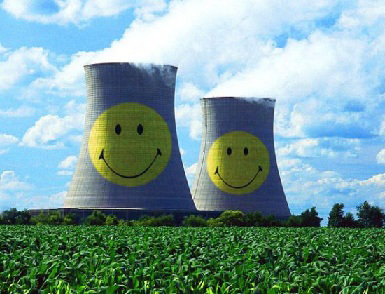 It even got more interesting when a 2013 follow up survey revealed that 81% of the people living near nuclear power plants are happy about using nuclear energy to generate electricity! Fact # 8 Nuclear Power Jobs Pay a Lot! 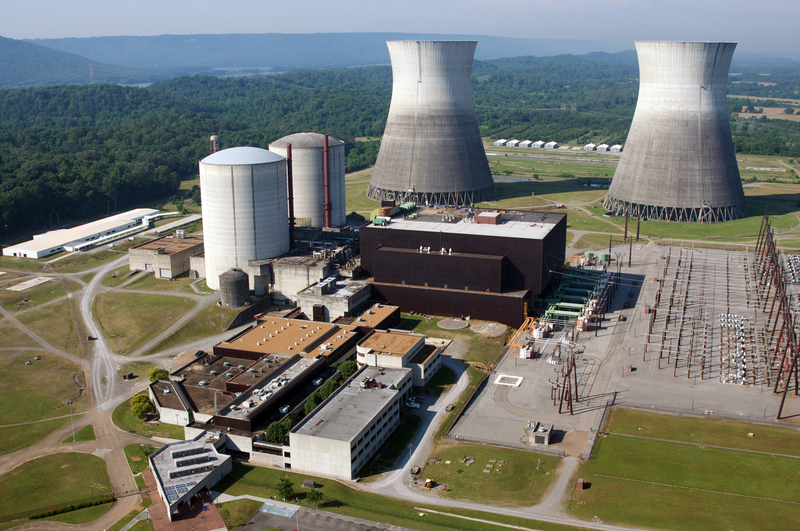 If you’re thinking about an early retirement, then nuclear power jobs might be a good choice. Recent studies show that nuclear power jobs pay 36% more than the average salary in the local area. Nuclear engineering even pays higher (44% higher than average salary) – talk about benefits of nuclear power! For sure, thousands will love our nuclear power fact no. 3! Did you know that during its construction phase, a nuclear power plant can generate as much as 3,500 high-paying construction jobs? A fully operational nuclear power station creates around 400 to 700 permanent jobs! Fact # 6 A Lot of Revenues! Nuclear power facilities can greatly benefit local communities. Recent estimates show that an average facility generates up to $16 million in local and state annual tax revenue. That’s a lot of funds for schools, roads, bridges and other government projects. Fact # 5 Yes, It’s Safe! Nuclear energy may sound pretty scary but don’t worry —- experts are overseeing the operations of each nuclear facility 24 hours a day, 7 days a week and 365 days a year! Studies even show that the American nuclear power facilities are one of the most high-regulated stations in the world! Nuclear energy provides 64% zero carbon-power all over the United States. 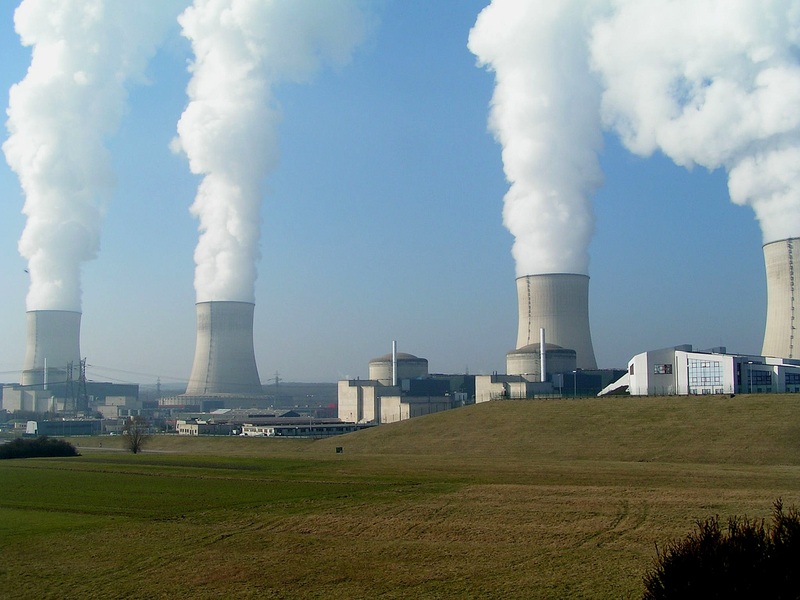 Compared to other energy sources, nuclear power has the lowest impact on the environment. Talk about green! Did you know that 1 uranium pellet can generate electricity equal to one ton of coal, 17,000 cubic feet of natural gas and 149 gallons of oil? It’s that efficient! 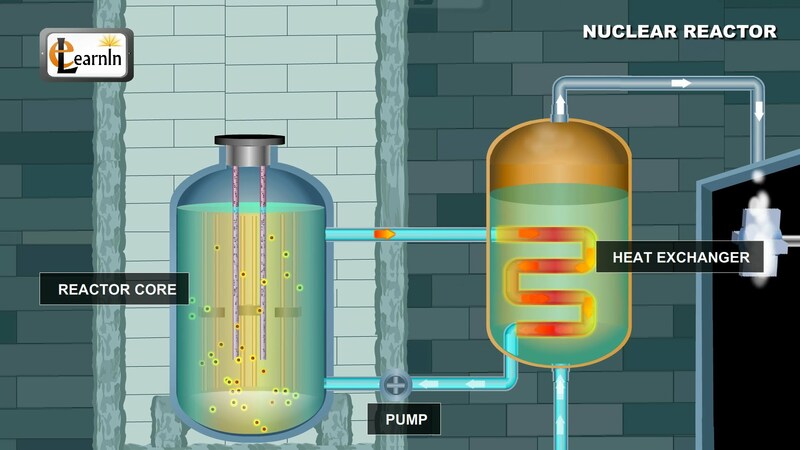 Nuclear power is more reliable compared to other energy sources. A 2012 estimate showed that nuclear facilities can supply on-demand electricity at 86% efficiency — less downtime, almost no interruptions, and zero worries! Since nuclear facilities are “strong” enough to generate an abundant supply of energy, it’s a guarantee that consumer prices will stay low and stable. Now wonder why millions of people love it! So here’s our top 9 benefits of nuclear power! Pretty insightful..